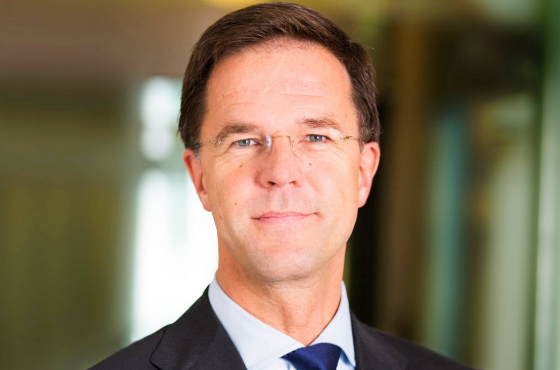 Ukraine should never become a member of the European Union, Dutch prime minister Mark Rutte said in an interview with news website Nu.nl. Speaking a week before a controversial referendum in the Netherlands on the EU’s treaty with Ukraine, Rutte said Ukraine has an important buffer role between the EU and Russia. At least 30% of the electorate have to vote in the referendum for it to have any legal weight. The referendum is only advisory and the Dutch government has already voted for the treaty.